Economist, B.S. Pontificia Universidad Católica del Perú; PhD, University of Illinois at Urbana-Champaign. Professor, Department of Economics, Pontifica Universidad Católica del Perú (PUCP). Associate Researcher at the Institute of Peruvian Studies (Instituto de Estudios Peruanos). Professional activities in applied microeconomics, focused on (a) regulation and privatization of infrastructure sectors; and (b) environment and natural resources. Professional experience as advisor, consultant and director of regulatory bodies. In the private sector, currently serves at the Steering Committee of Regional Dialogue on the Information Society (DIRSI). In the public sector, she serves as member of the Court Dispute Resolution of the Supervisory Agency for Investment in Public Transportation Infrastructure (OSITRAN in spanish), and in the National Customer Protection Agency (INDECOPI). During her career, Barrantes has served as Chief of staff for the Ministry of Energy and Mining of Peru, board member of Petroperu (State-owned petroleum firm), Former General Director at the Institute of Peruvian Studies, Steering Committee of the Agency for Environmental Assessment and Enforcement of Peru (OEFA in Spanish), member of the Advisory Committee at the Latin American and Caribbean Environmental Economics Program (LACEEP), Past President of Permanent Seminar on Agricultural Research in Peru (SEPIA), Former Member of the Resolution of Environmental Disputes Court of the National Environmental Council (CONAM), and as former President of the ProConectividad Committee of ProInversion. 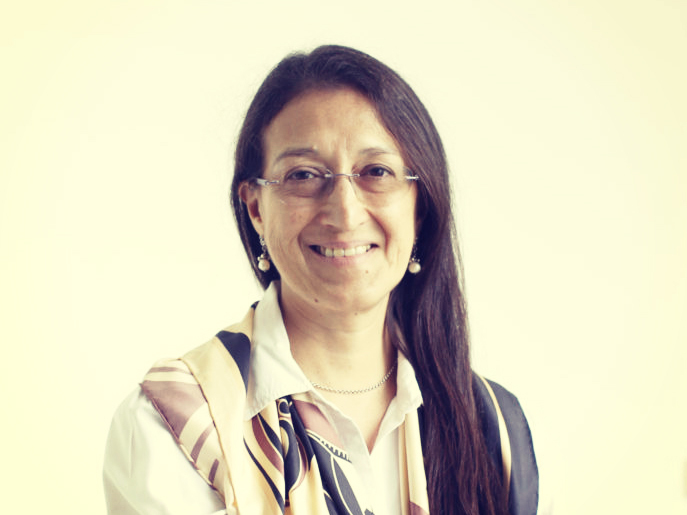 Besides, she served as staff and member of the board of directors of the Peruvian Telecommunications Regulatory Authority (OSIPTEL in spanish), consultant to the Transport Regulatory commission in Peru (OSITRAN in spanish), the National Superintendent of Sanitation (SUNASS in spanish), the Ministry of Transport and Communication and to the Inter American Development Bank. Former Visiting Fellow at Kellogg Institute for International Studies. How are older adults included in public policies?